To outsiders, Chestermere has a reputation of being a wealthy and upper class city and it is sometimes hard for people to wrap their heads around the fact that there are families in our community, could even be your next door neighbour, that are struggling to keep food on the table and to even keep a roof over their heads. The Christmas With Dignity (CWD) program is an annual campaign that raises money for families in need in Chestermere and area. Money raised through donations is placed in a fund that is provided to temporarily help families pay for their basic needs. Although ‘Christmas’ is in the name and the majority of the funds are used during the holiday season, donations can be accessed at any time throughout the year when families in the community need assistance. 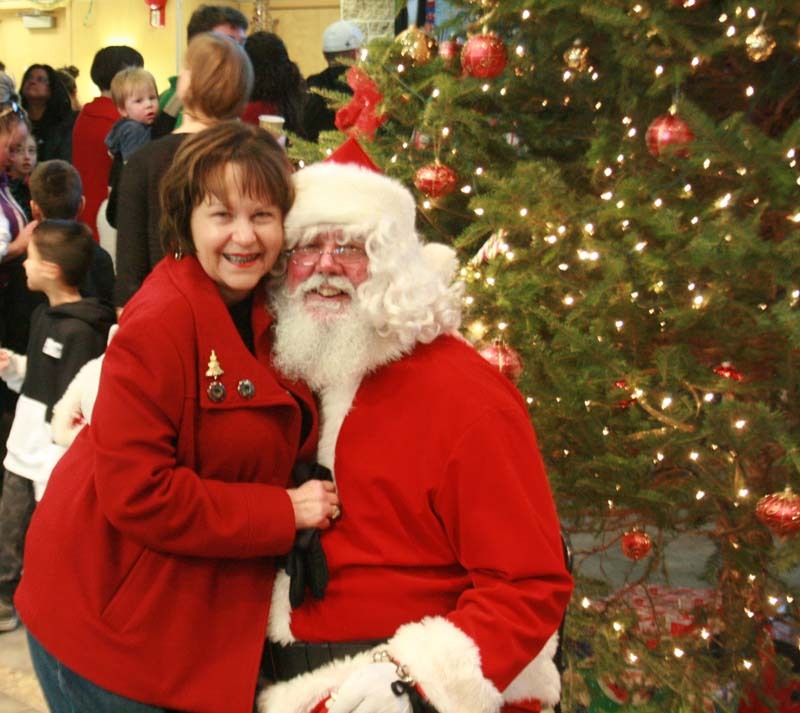 On Saturday December 12th, the Chestermere Municipal Building was transformed into a winter wonderland as they held their annual Children’s Christmas Store and holiday event. Through the generous donations of many items, a Christmas Store is created in Council Chambers and with a small donation, children are escorted through the store with the help of an elf to shop for those that are on their Christmas list. No peaking for mom or dad as the kids go in with helpful volunteers and come out with their gifts beautifully wrapped. If you’ve had your child participate in this, you know that it is an amazing opportunity to get them in the spirit of giving and they always like to have a special surprise for mom and dad or whomever the little ones were shopping for. 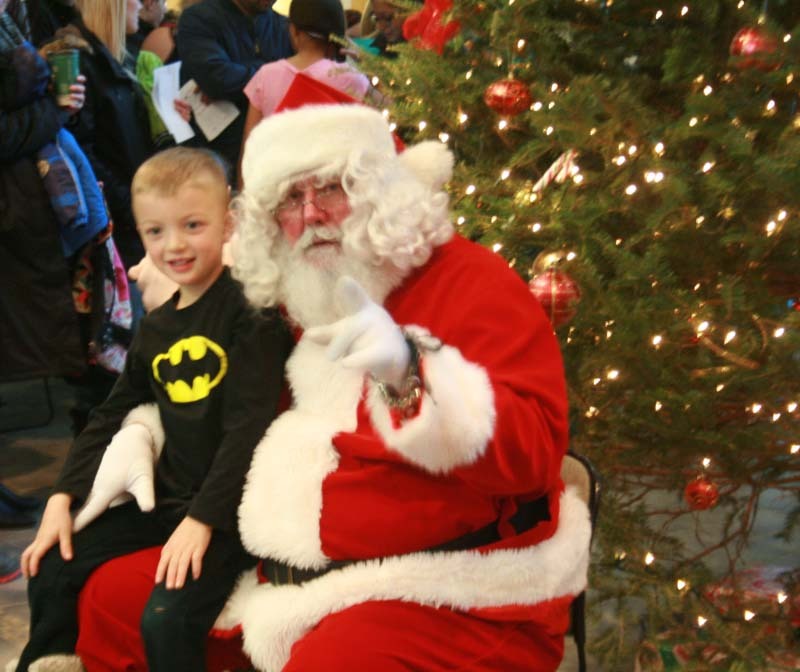 While the little ones are getting their holiday shopping done, moms, dads, and other guests were treated to many musical numbers out in the lobby, delicious coffee and treats and of course, even Santa made a special appearance to hear those last minute wishes before the big day. 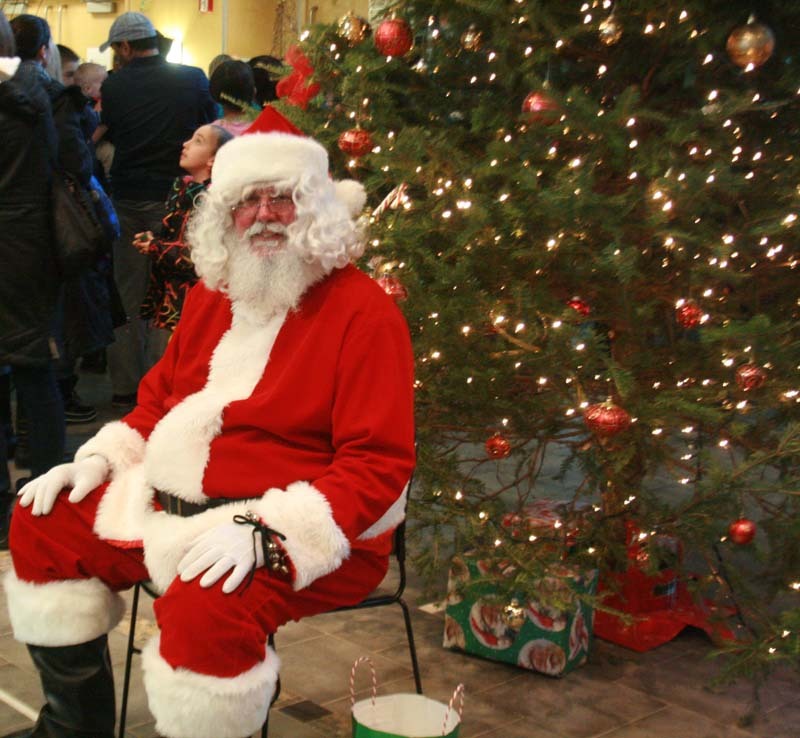 Along with the Children’s Christmas Store, where all money spent on gifts goes to the Christmas With Dignity program, there were donation boxes where event guests could be seen dropping money in all knowing that it would benefit someone in our community. There was also a silent auction table set up with many great items for the adults of the crowd to bid on. 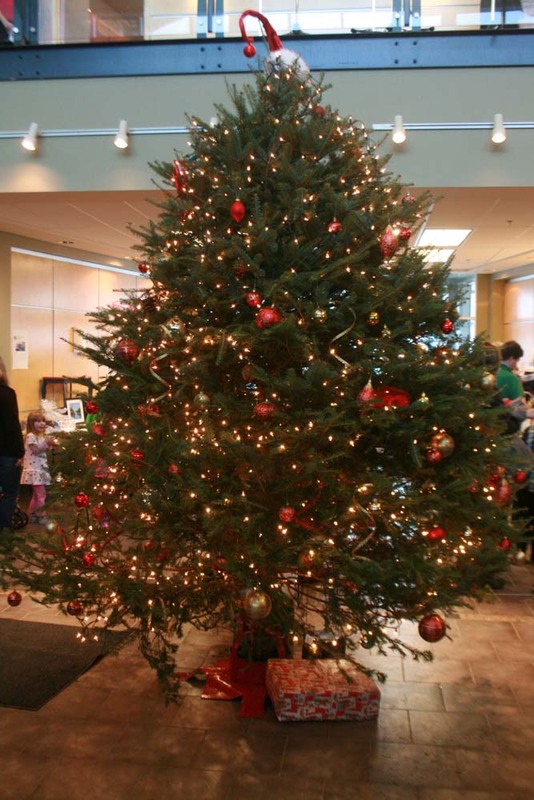 The fundraising for the CWD program stretched far beyond the reach of the municipal building during this holiday season. The Chestermere Lions Club also presented a cheque to the program and local crowdfunding company, LegUp.ca hosted their annual online silent auction where over $1600 was raised that will be split between the CWD program and the Chestermere Regional Food Bank. They say it is always better to give than to receive and after the outpouring of generosity that has been shown in our community this holiday season, and really all year long, I would say that is a saying that rings true for all. Making sure that everyone in our community gets to have a very Merry Christmas!